It has been another successful year for Hungry Minds! And, we would like to thank everyone for your continuous support and commitment to help change the lives of the Hungry Minds students. 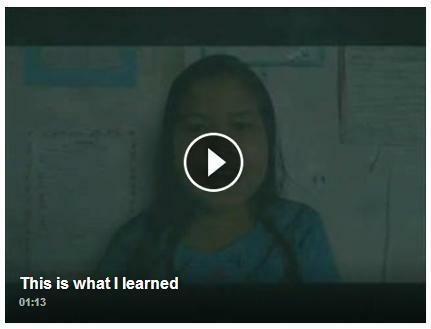 As a token of our gratitude, we would like to share with you a video of this year’s Grade 6 graduates as they share with us the ‘lessons’ they learned in Hungry Minds School. From all of us in Food for Hungry Minds, THANK YOU!